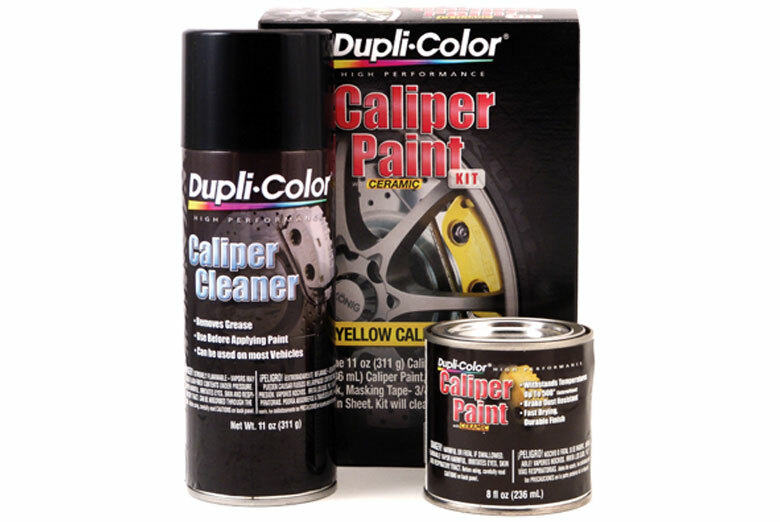 Dupli-Color Caliper Paint kit comes complete with caliper cleaner, high temperature paint, application stirrer, brush and masking tape. 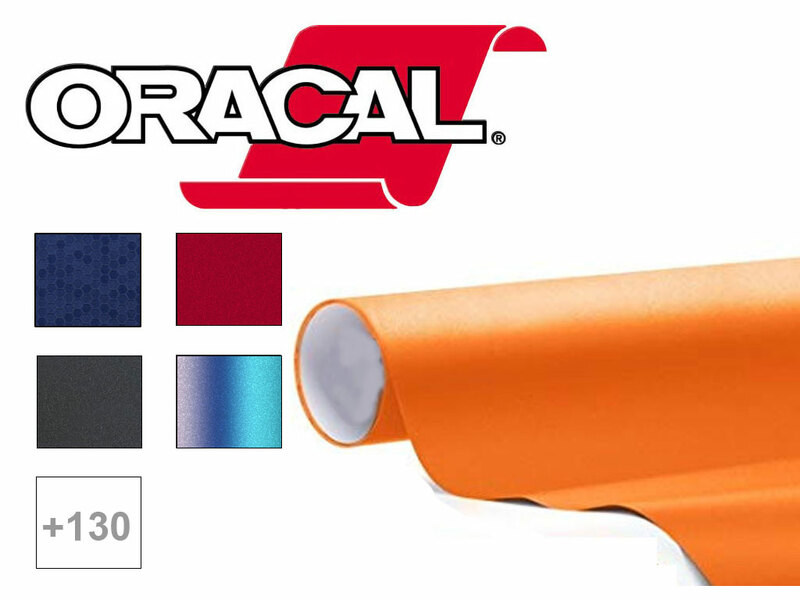 Personalize your 's calipers and brake drums without having to use an aerosol paint spray. 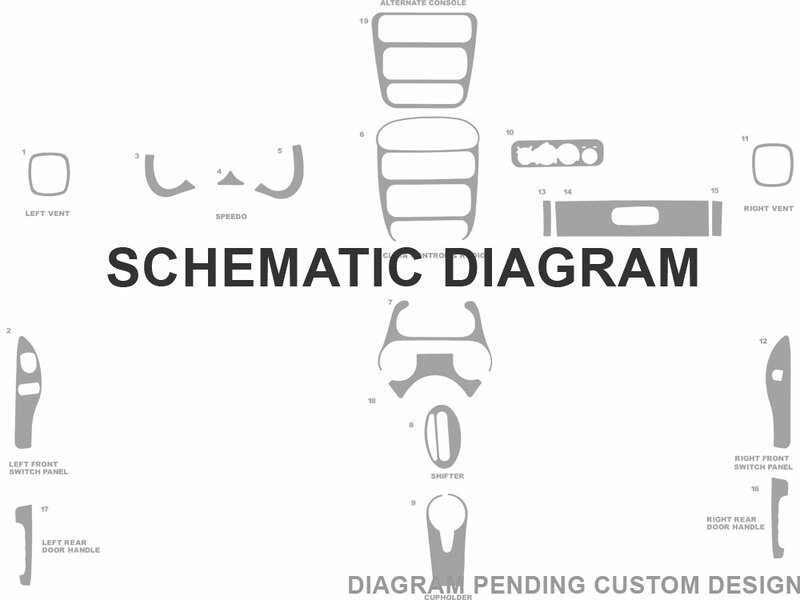 With easy to follow video how-to instructions, you will be on your way to having a customized calipers without having to use traditional covers. 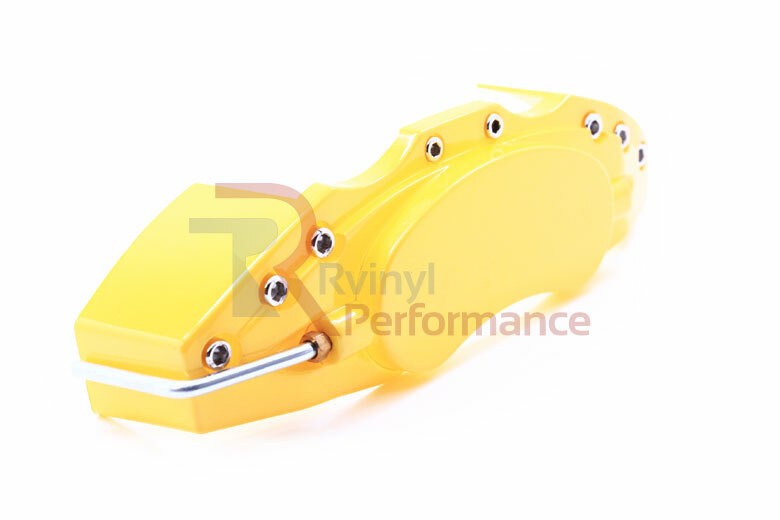 Yellow Caliper Covers by ABS are designed to fit OEM front and rear style calipers. 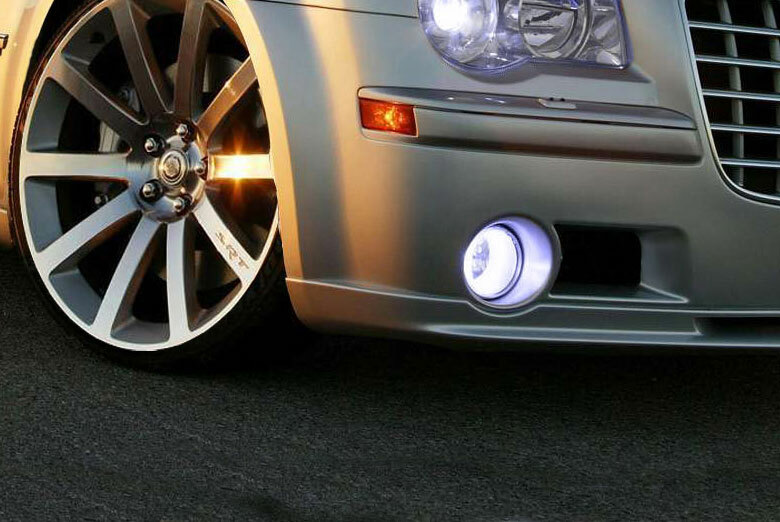 Need the look of big brakes in a hot yellow finish, then these plastic durable brake dust covers will keep your rims looking shiny while customizing your with an appearance package inspired by Hawk Performance Brake systems. 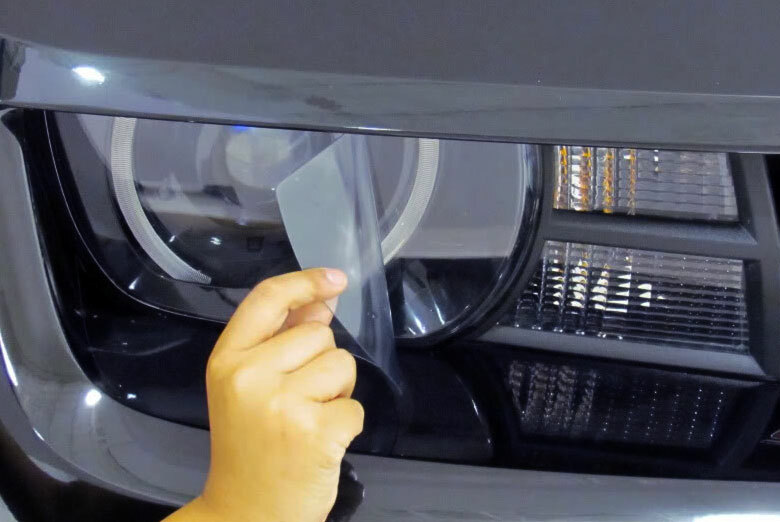 custom fog light protection kits are manufactured from a two-ply protective film designed to shield your vehicle's driving lights from road hazards. 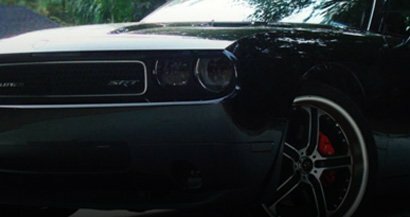 Shield your from rock damage, chips and cracks that result from daily driving. 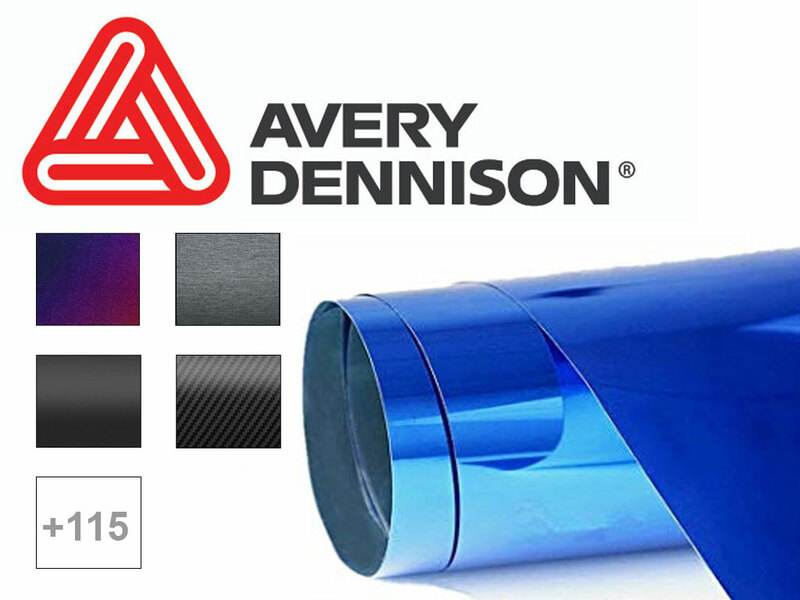 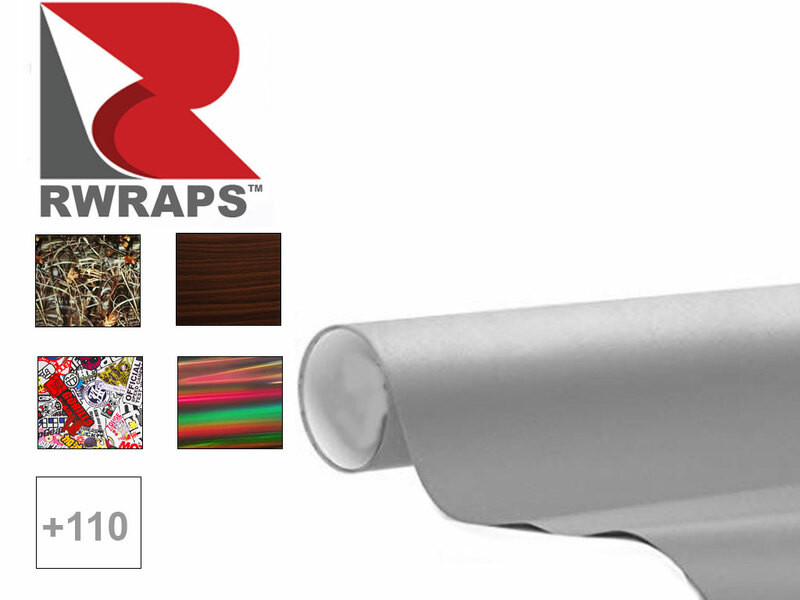 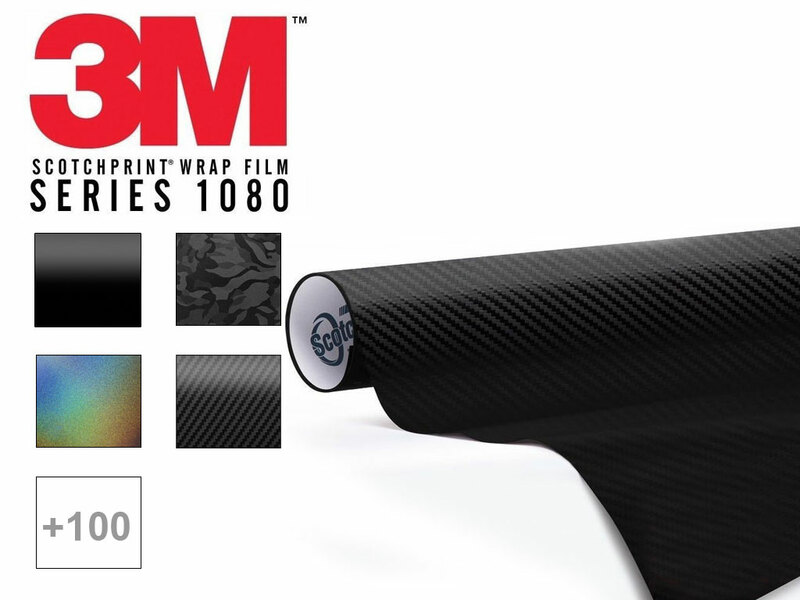 Available in optically clear or tinted films, these precut kits can be manufactured and ship in under 14 days for most submodels when precut kits are not available.